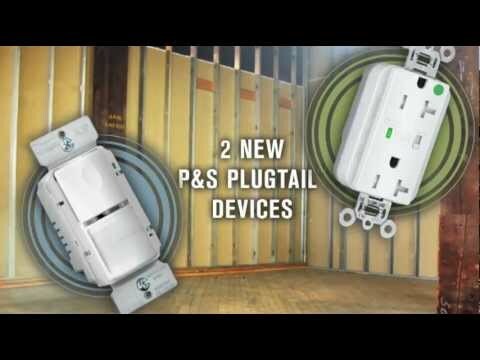 Pass & Seymour PlugTail™ Right angle, stranded switch connector has ultrasonically welded polycarbonate housing construction for long-life durability. It features an audible snapping latch that assures connection and allows release. It has large crimped and welded brass contacts. It operates at a voltage rating of 120/277-Volts AC. 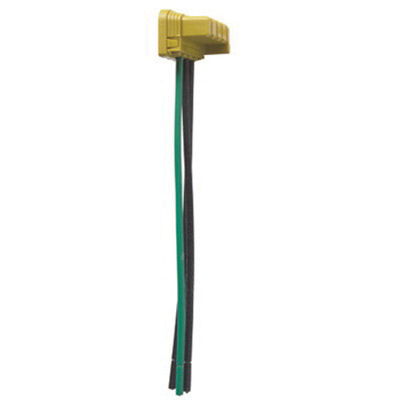 It is suitable for use with single pole decorator switch. The switch connector is UL listed.